Thanks for your visit. We are glad to introduce you to our's Productions. Honorated to be your favourite Brand. Мы призываем вас НЕ ПОКУПАТЬ наш продукт OVERAGE у таких компаний из России , как : Esteticstore / BV-Prof Belle Ville / Overcosmo / Laser Technology / Nv Velding / Azelux (Ufa) / Kuzyakina and the Company Krasnoyarsk и Украины :Premium KLLC так как они продают ПОДДЕЛКУ и следовательно это может быть ОПАСНО ДЛЯ ЗДОРОВЬЯ ! مشتری گرامی، ما اطلاع شما که ما هیچ نمایندگی فروش در ایران اس بنابراین همه بطور متوسط در بازار ایران می تقلبی، از کیفیت مشکوک و نه منشاء ما است. Since 1920 the know-how, experience and creativity in the manufacture of compression garments and corsetry. 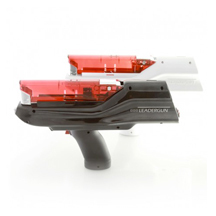 Accuracy in the details, tissue quality, technical performance in line with the growing surgical requirements. Overplast successfully finalizes all types of surgeries: facelift, tummy tuck, liposuction, breast augmentation, otoplasty. Non-animal origin and biodegradable viscoelastic Hyaluronic acid gel for injectable use. Ophthalmic dermatologic and grade. 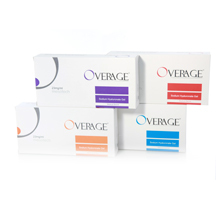 Overage helps to preserve the vitality and softness of your face. Exclusive formula for several indications ready to use. 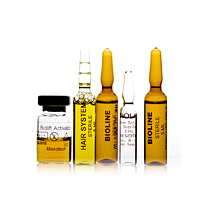 Injectable Ophtalmic and dermatologic Hyaluronic Acid. Advanced Technologies for aesthetic medicine and surgery. Italian textile quality and style for aesthetic surgery.